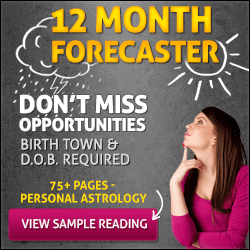 lucky Jupiter in an intuitive and imaginative part of your chart is likely to fuel your financial confidence, instincts and imagination, all with 20/20 hindsight. The Moon will not only spend the middle days of the week in an adventurous part of your chart but aligned with playful forces. 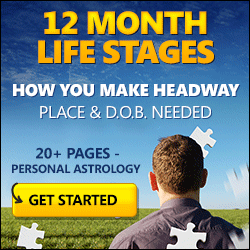 The Moon is also at a friendly aspect to Pluto and Saturn, now in their final weeks in direct motion in Capricorn. This is a chance to boost your personal confidence as well. 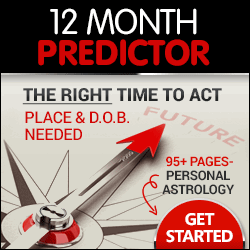 This is also a chance to take a break before the Moon begins the lead up to a rare second Full Moon in your career sector on Friday.